When school buses stop, cars are supposed to as well. Sadly, many drivers ignore this rule. According to WEEK-TV & NBC News, last week five school children were hit by cars and killed while waiting at their bus stop; a boy in Pennsylvania, another in Mississippi, and twin brothers and their older sister hit and killed in Indiana. Three other children were hit and seriously hurt in Florida. While police investigate the details of those tragedies, experts say many drivers are paying more attention to their phones than the road. Parents can help by going with their children to the bus stop and making sure they get there early. When kids are rushing, they’re less likely to pay attention to their surroundings. “They can also make sure the child knows to stand about three giant steps back from the curb, making sure that they’re back far enough, that they’re safe, away from traffic,” Dr. Kendi says. 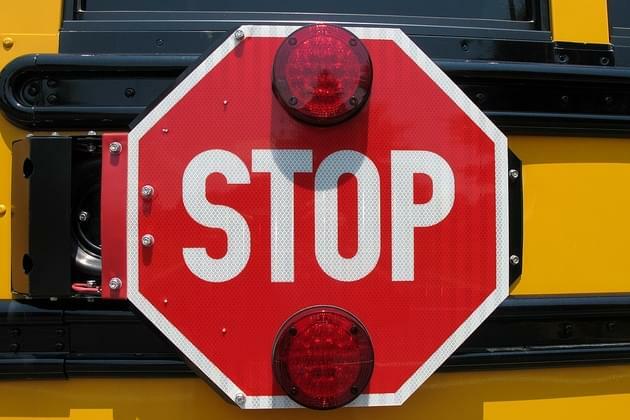 It is illegal in all 50 states to pass a school bus when it’s stopped with its lights flashing and stop arm extended, but one recent study estimated more than 15 million drivers did just that last school year alone.